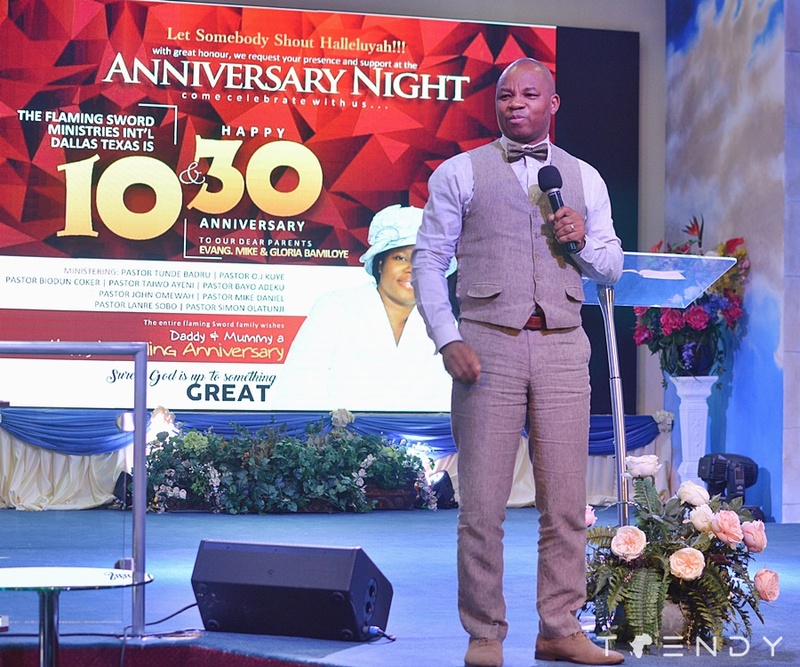 The Flaming Sword Ministries International (FSM) celebrated its 10th anniversary, a celebration which coincided with the 30th wedding anniversary of Mike and Gloria Bamiloye. The Bamiloyes are founders of the Mount Zion faith ministries International, Nigeria. FSM is a Christian drama, film, book publishing and music production ministry founded in Dallas. 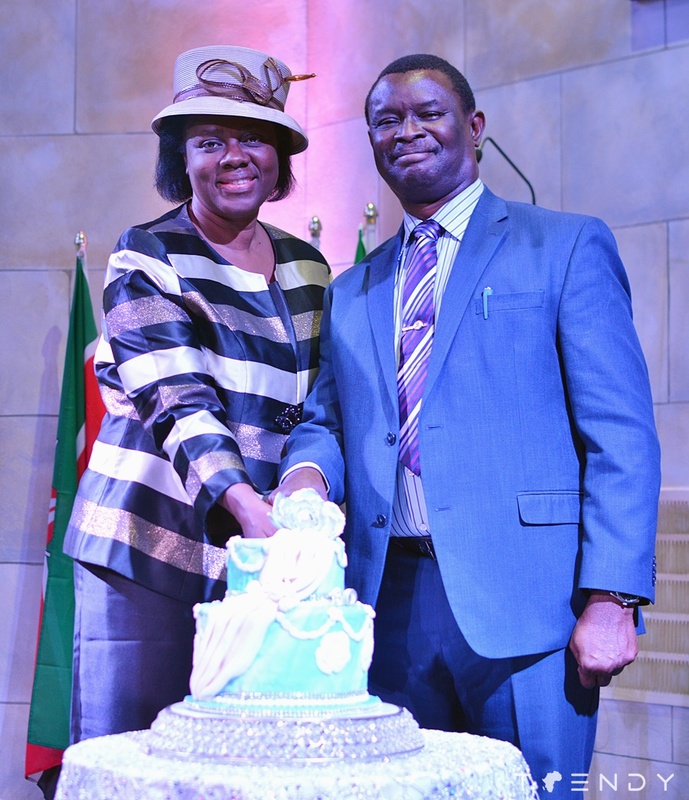 The celebration which held at the RCCG House on the Rock parish, Grand Prairie Texas featured inspiring exhalations, poetry, prayers and the traditional cake cutting sessions. In his remarks, Wole Adeyi, FSM co-founder thanked all for supporting the ministry while welcoming all to the 2018 North American Conference of Evangelical Drama and Film Ministers (NACEDRAM) with the theme; Keep it burning.